misterb&b, a San Francisco, CA-based gay hotelier, closed an $8.5m Series A funding round. The round was led by Project A and Ventech. In conjunction with the funding, Anton Waitz, General Partner at Project A, and Jean Bourcereau, managing partner at Ventech, will be taking a seat on misterb&b’s board of directors. 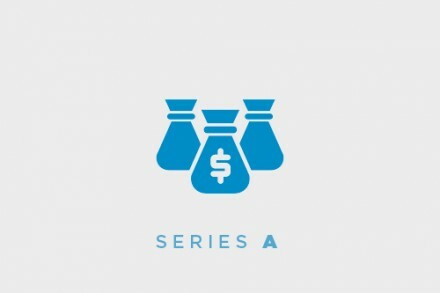 The company intends to use the funds to expand its global operations. 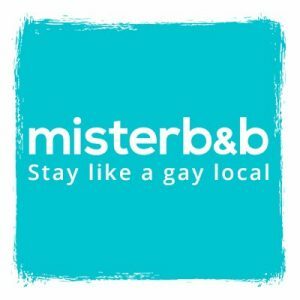 Founded in 2014 by Matthieu Jost, Marc Dedonder, François de Landes and Chris Sinton, misterb&b is a marketplace connecting travellers and hosts in the LGBT community. They are able to list, discover and book accommodations worldwide with 100,000 hosts in over 135 countries. misterb&b’s free app is available on iOS, Android and the web. The company also has operations in Paris, Los Angeles and Lima.